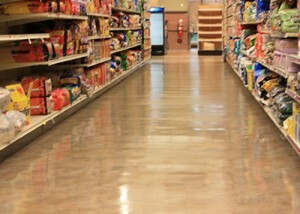 Leading specialists in commercial, industrial, and residential floor stripping and refinishing services, CleanPro has been servicing Fairfield County, all of Connecticut, New York, New Jersey, and the surrounding states for more than 40 years. Providing customized residential and commercial floor cleaning services, our Connecticut-based floor cleaning company prides itself on the steadfast commitment to servicing our customers. CleanPro professionals use the best floor cleaning equipment and chemicals. Call for an free evaluation of your flooring needs and an economical solution. Contact us with any questions or problems concerning your Connecticut floor cleaning, commercial and residential floor stripping, floor refinishing, and contract floor maintenance needs. Click here to submit a request for our floor cleaning services.